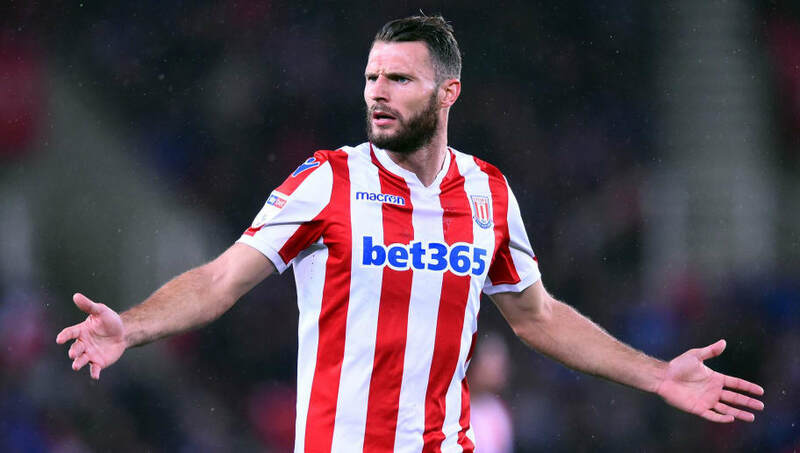 Reports from France have revealed that the majority of ​Eric Pieters' wages are still being paid by Stoke City, despite the defender leaving the club to join Amiens on loan in the January transfer window. The left-back had featured prominently for the Potters this season under Gary Rowett, however, with new manager Nathan Jones taking over duties back in January, Pieters saw his time limited, prompting a loan move to the Ligue 1 side. With Stoke languishing in a miserable 15th place in the Championship after their relegation from the top tier, they had hoped removing the high earner from their pay packet would free up space for further additions. And having signed Sam Vokes and Danny Batth in January, Jones' side must also contend with paying a player not even in the same country. The reason behind is perhaps because the Potters have somewhat of an informal link with Amiens - having taken teenagers Ibrahim Doucoure, Mohamed Akandji and Soiyi Sanali from the club in the summer. 30-year-old Pieters spent the last five seasons at the bet365 Stadium before his loan move, after joining the club from PSV Eindhoven during the summer of 2013 - becoming then-manager Mark Hughes' first signing in the process.